Ribbons and smocking and bows, oh my! 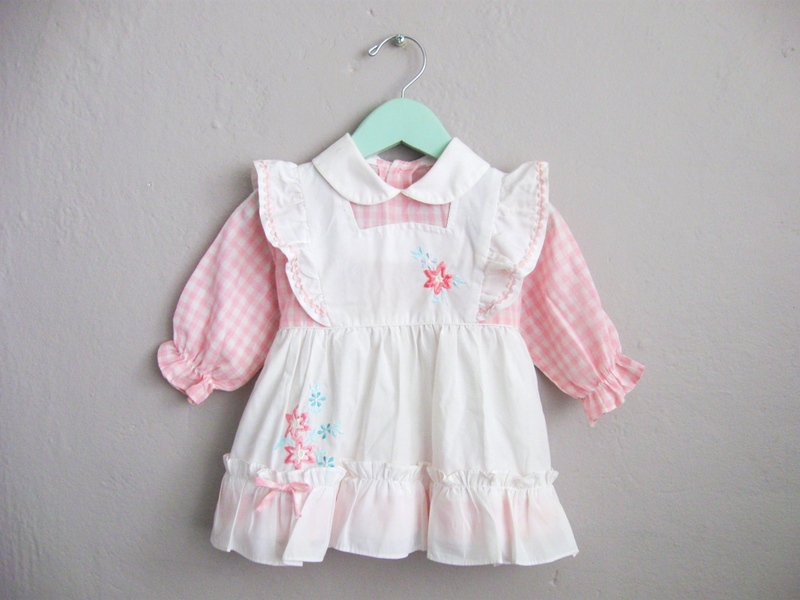 Things are looking sweet for spring with these adorable new (old) baby dresses about to hit the shop. Click Here to listen to the 1956 B-Side “A Smile and a Ribbon” by Patience & Prudence while you browse. See all our children’s vintage in the shop.